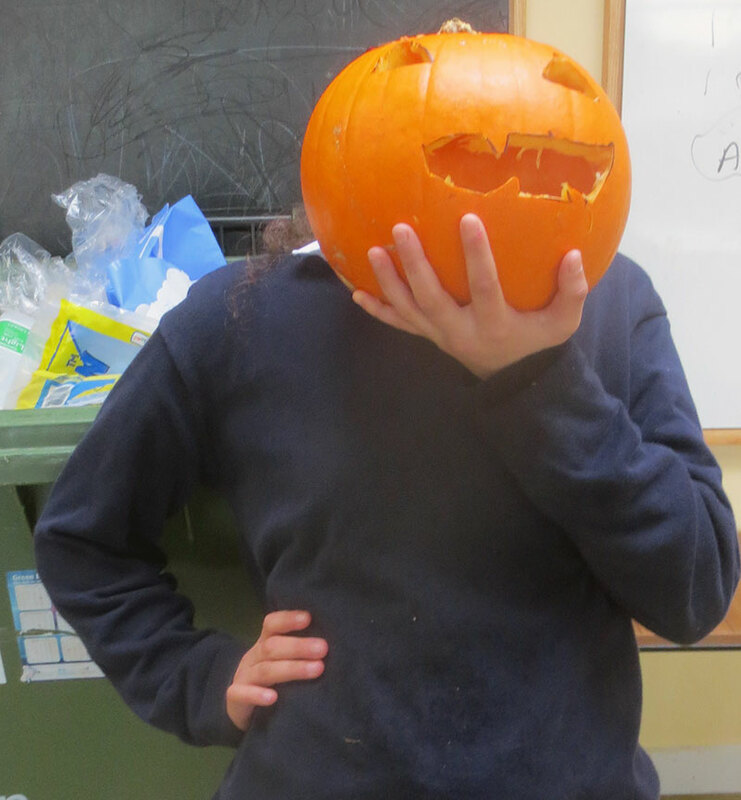 We've been having lots of fun this Hallowe'en! We carved pumpkins, dressed up, and we made a movie. 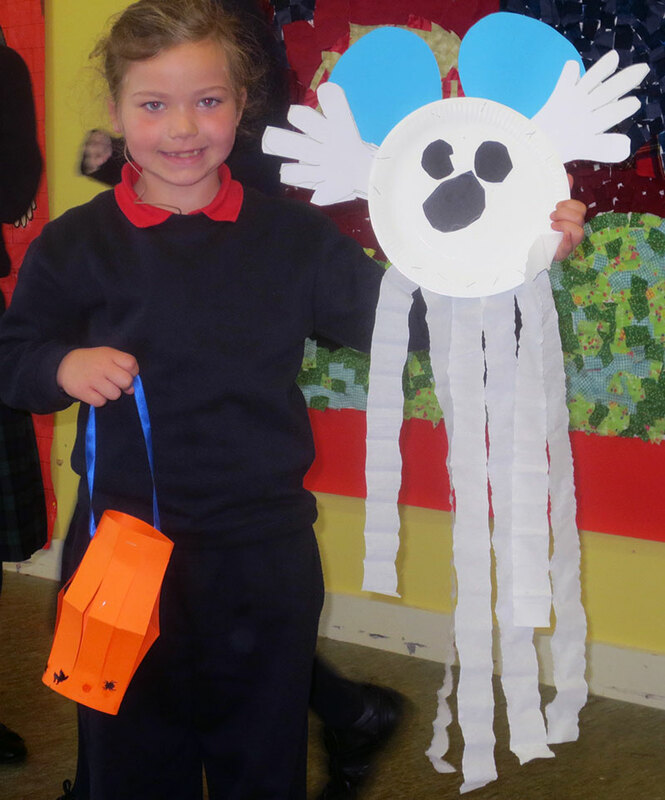 We also learned about fireworks, crackers and how to stay safe at Hallowe'en. 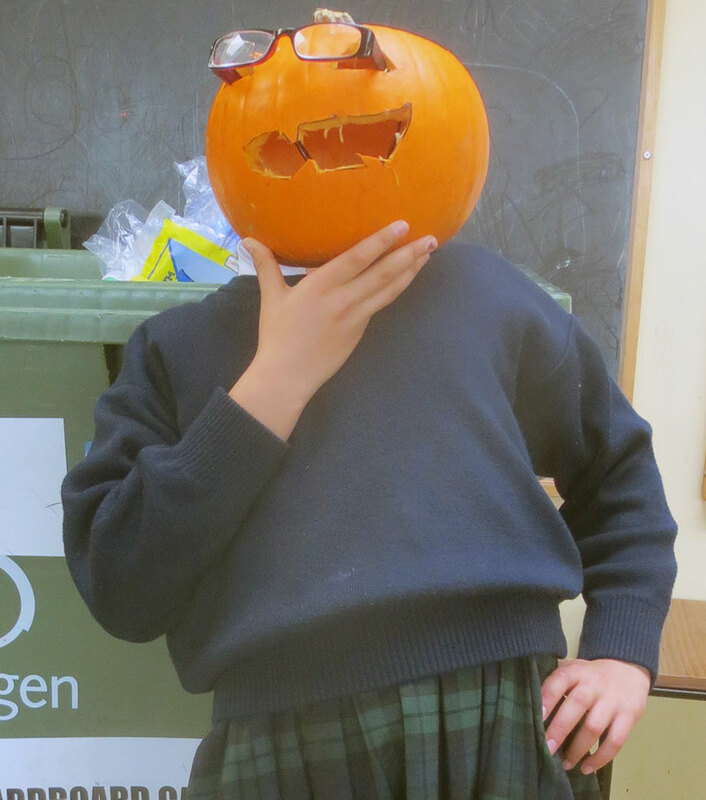 Wishing you a fun and safe Hallowe'en!